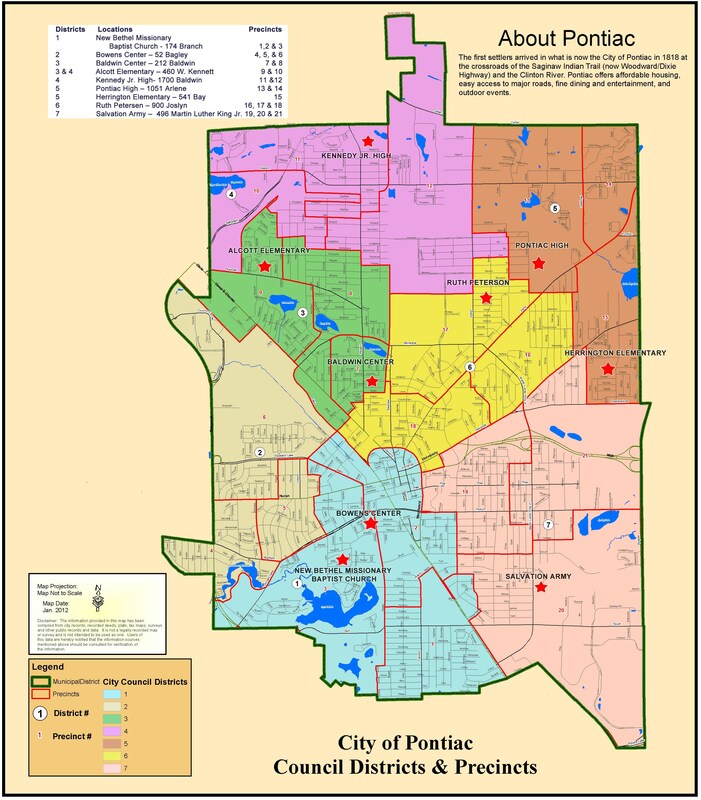 The City Council will begin recognizing residents and employees every month who help make Pontiac a better place to live. Names may be submitted in a special box located in the Clerk's office. City Council meets every Tuesday at 6:00 p.m. in the Council Chambers. Click here for the 2019 Council Meeting Schedule.